US$7.45 including shipping. Leave us a comment or ask a question below. 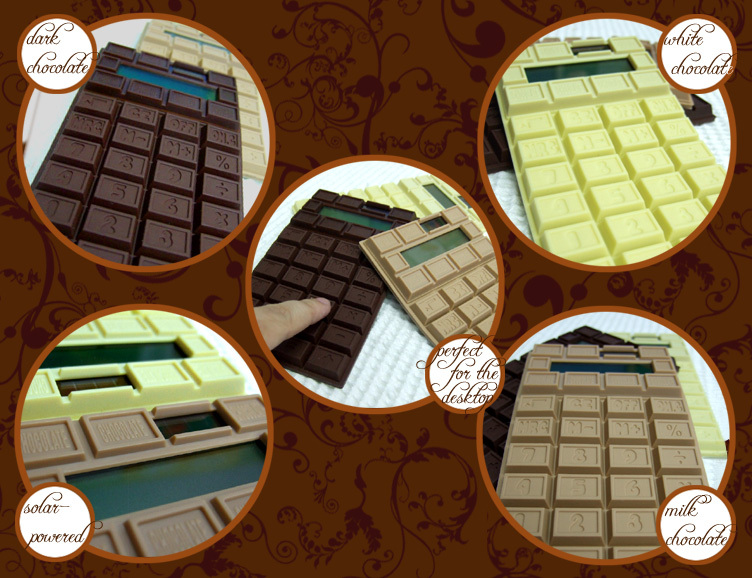 • Impress your classmates and colleagues by calculating with this Brand New Chocolate Calculator! 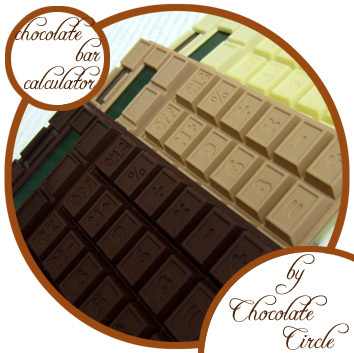 • The color and design of each calculator makes it look just like a real bar of chocolate- highlight your desktop with this chocolatish sweetness but absolutely calories- and fat-free! • Light-weighted, slim and compact. 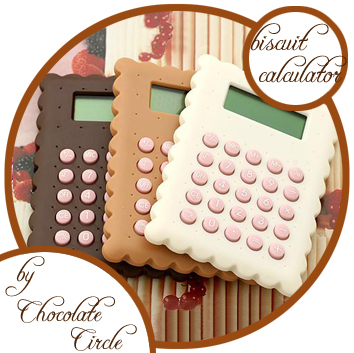 Suitable for you to carry around in your schoolbags and handbags! • Solar powered- no batteries needed! 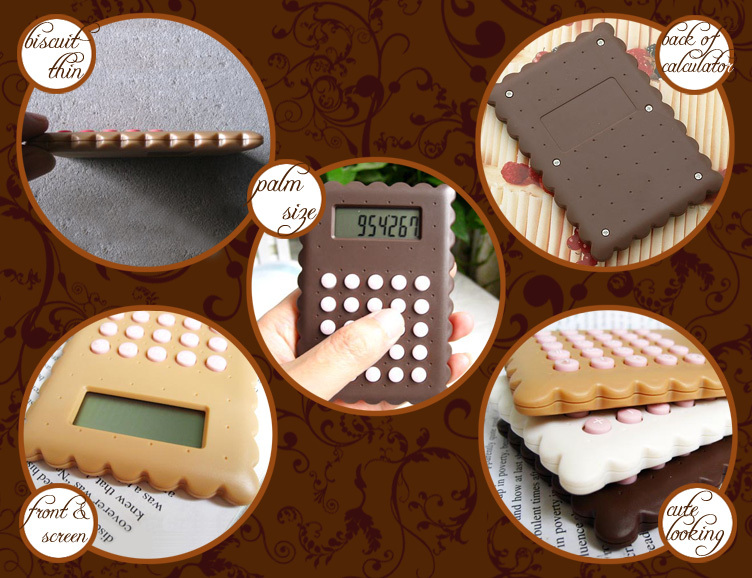 • Best choice as gifts for friends who love chocolate and desserts or simply those with a sense of humor and creativity! US$10.45 including shipping. Leave us a comment or ask a question below.